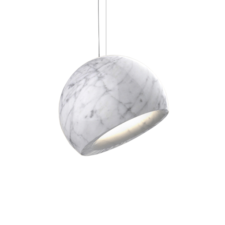 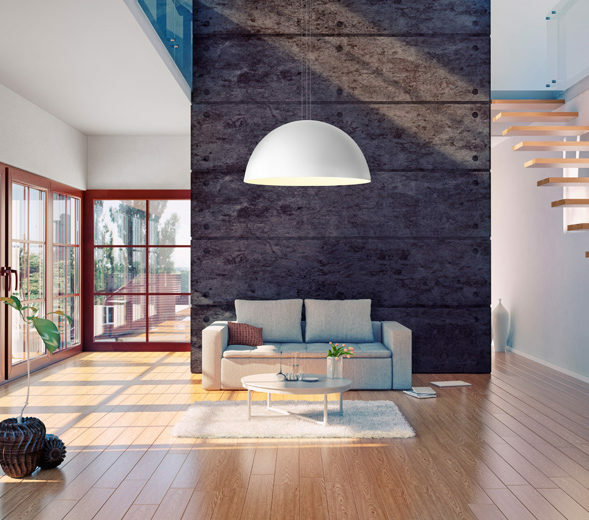 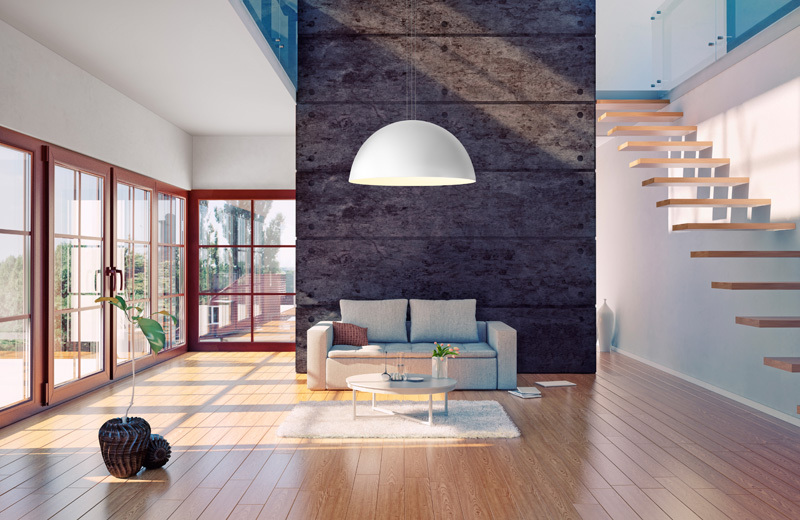 Pendant light Dome 900 is a very pure and modern design. 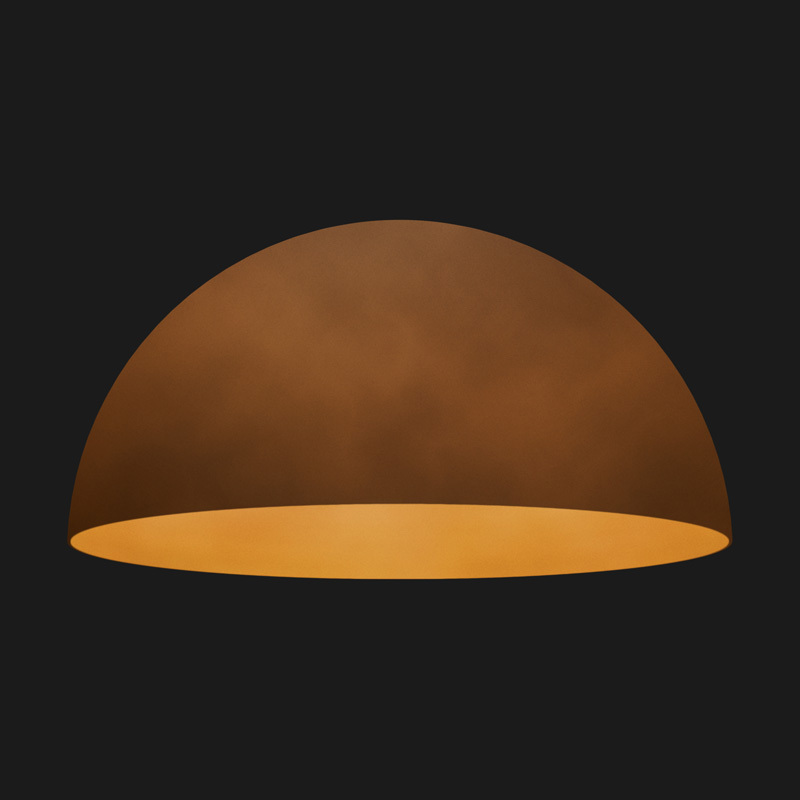 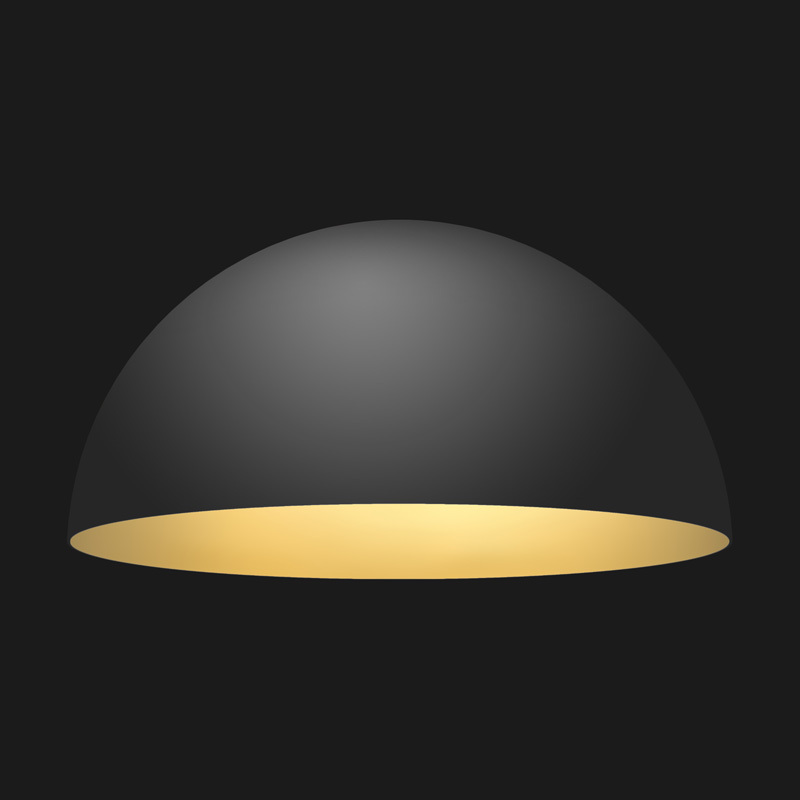 Equipped with the latest LED technology, Dome offers a contemporary design with a broad spectrum of applications. 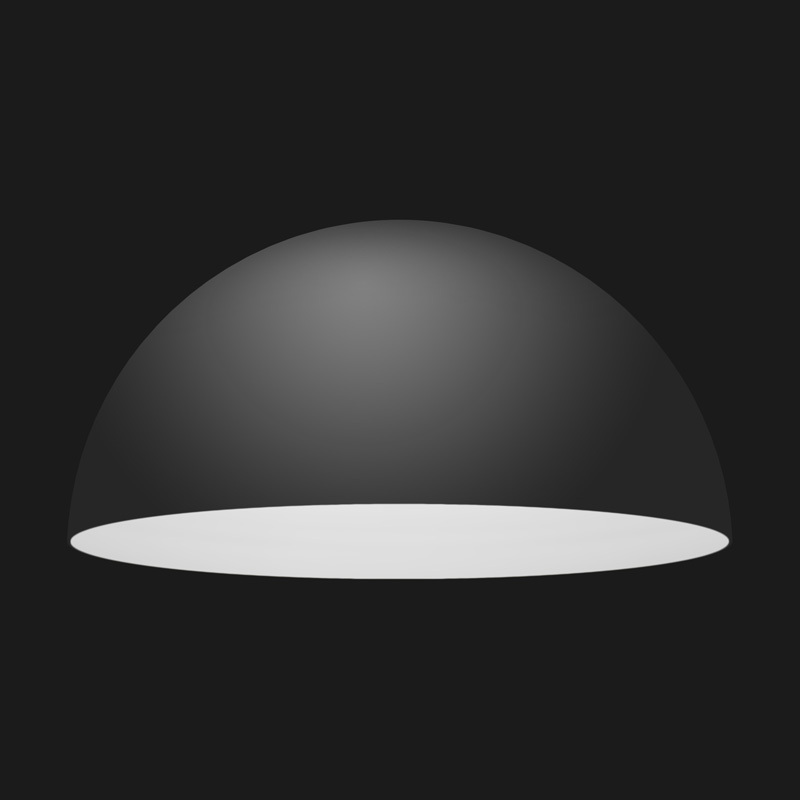 The half sphere with a diameter of 900mm is manufactured from aluminium, textured and afterwards painted/powder coated in various colours. 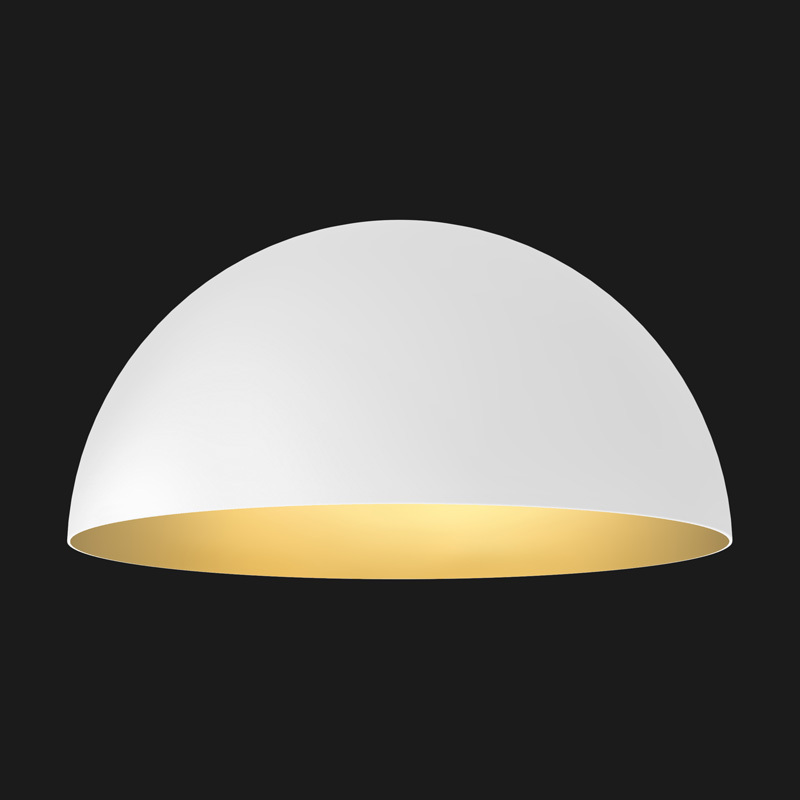 Possible standard-colours: – Full White Matt Texture (Standard) – White Matt Texture outside and Gold inside (option) – Black Matt Texture outside and Gold inside (option) – Black Matt Texture outside and White Matt Texture inside (option) – On request, it is possible to obtain Dome in any RAL colour. 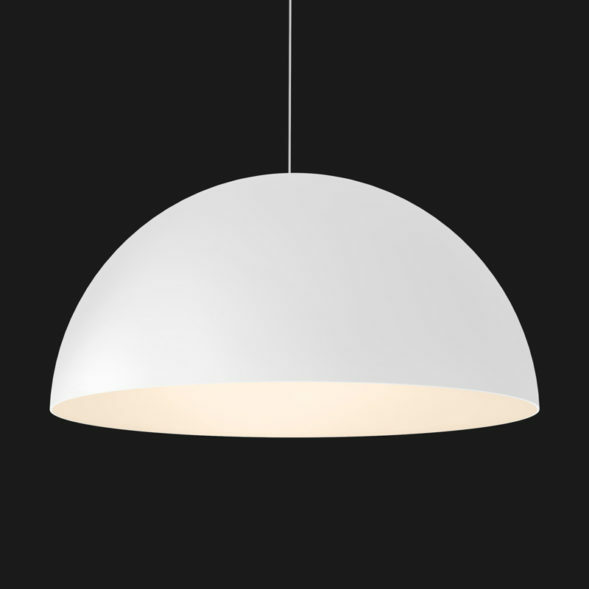 Dome 900 pendant light is equipped with 3 powerful Philips LEDs or 3 Titan Modules with Bridgelux LEDs. 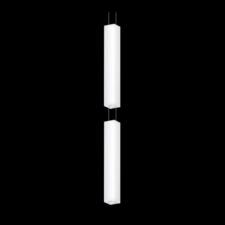 These LEDs provide a luminous flux of about 4950lm(Philips) or 2700lm (Titan) whether or not dimmable… Dome 900 is available in several sizes and with GU10 sockets for PAR16 lamps.